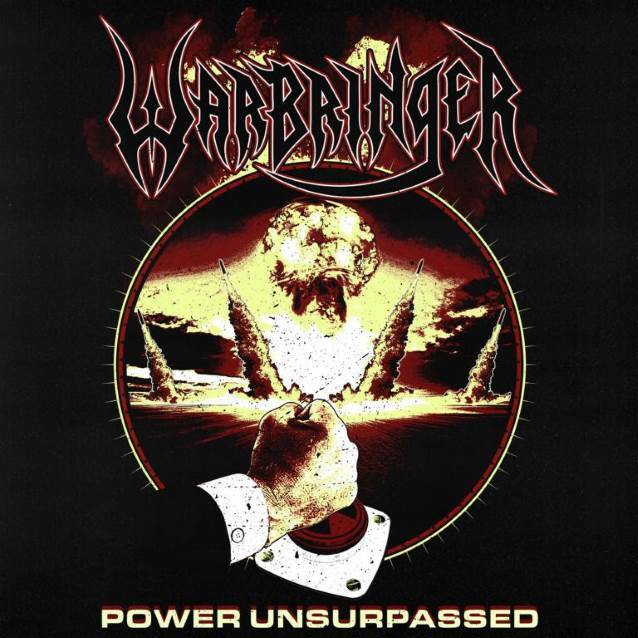 The official lyric video for "Power Unsurpassed", the new single from Los Angeles-based thrash metallers WARBRINGER, can be seen below. The song has just been released digitally and will be made available as a strictly limited seven-inch vinyl single on August 24. 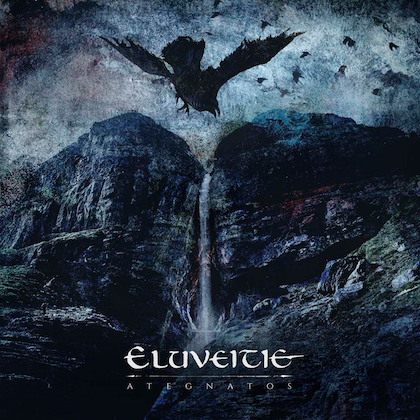 Limited to 300 copies, the vinyl will be available only via WARBRINGER or Napalm Records' online store. It was produced by Mike Plottnikoff (IN FLAMES, FEAR FACTORY) and mastered by Howie Weinberg (SLAYER, METALLICA). 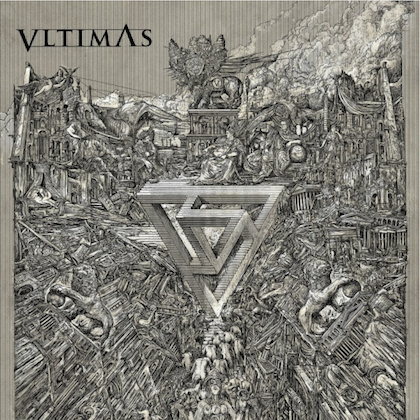 The album artwork was created by Hugo Juarez. 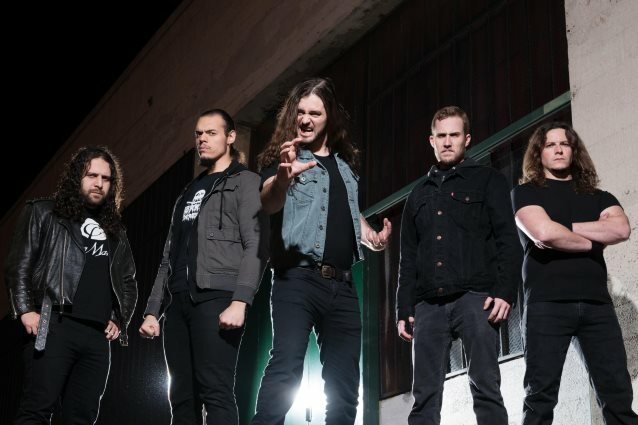 WARBRINGER singer John Kevill commented: "We are putting out a single, 'Power Unsurpassed', so we have some new material for you all this summer, as we gear up to write and record our sixth record. It's designed as a total neck-breaker, with hammering riffs and a shredding solo. It is about people who want to take orders from no one, and to make their will reality — at any price. 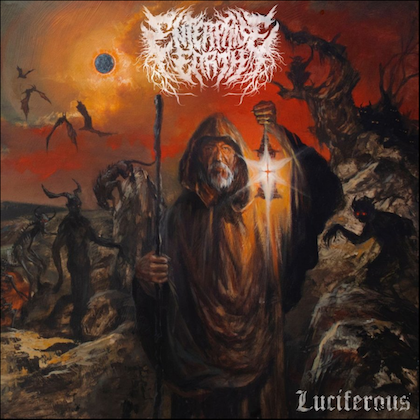 "We'll be playing this when we return to Europe this month, at festivals and alongside SEPULTURA. It has been a good year since we invaded European shores, and as always we look forward to delivering completely savage live thrash metal to all in attendance. We will play a mix of material from 'Woe To The Vanquished', the previous four albums, as well as the new single 'Power Unsurpassed', which we expect will completely crush in the pit. There's a mixture of club dates and festival appearances, but as fans know, WARBRINGER will bring total aggression to any stage, anytime, anywhere. Europe — you're next!" WARBRINGER's fifth album, "Woe To The Vanquished", was released in March 2017 via Napalm. The disc was produced and mixed by Mike Plottnikoff, mastered by Howie Weinberg, with cover art by Andreas Marschall (SODOM, BLIND GUARDIAN, OBITUARY).